Just a few selected images of the ocean going tug Baltic Warrior. I have begun to gather a selection of images of the tug and look forward to seeing it in the future as part of Clive Cussler's expeditions. 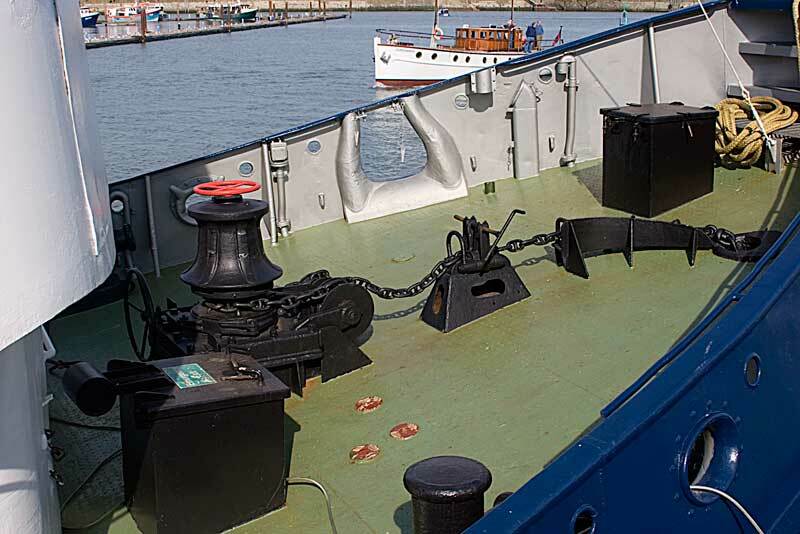 The tug's fly bridge offering a good vantage point for berthing especially alongside the wharf. 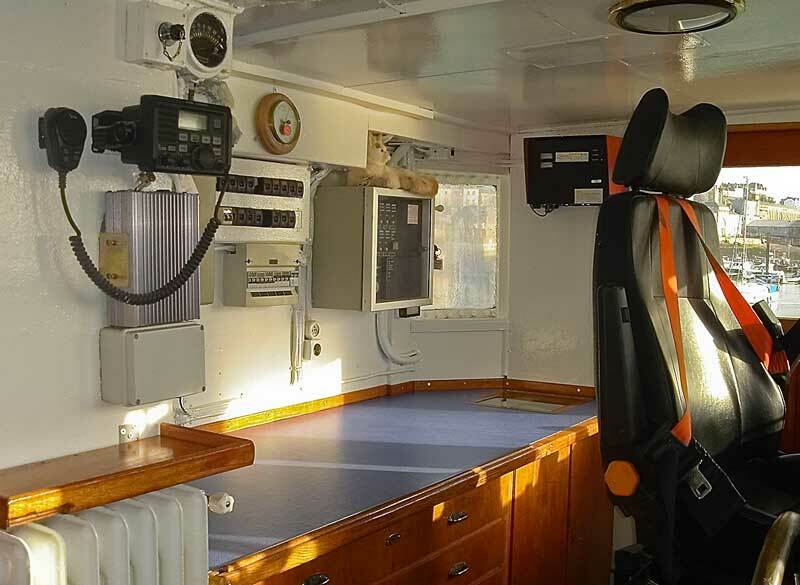 The vessels foredeck even with its equipment offers a large working area. The photograph doesn't do the vessel's stern justice, there is no disputing that it offers such a huge working area. 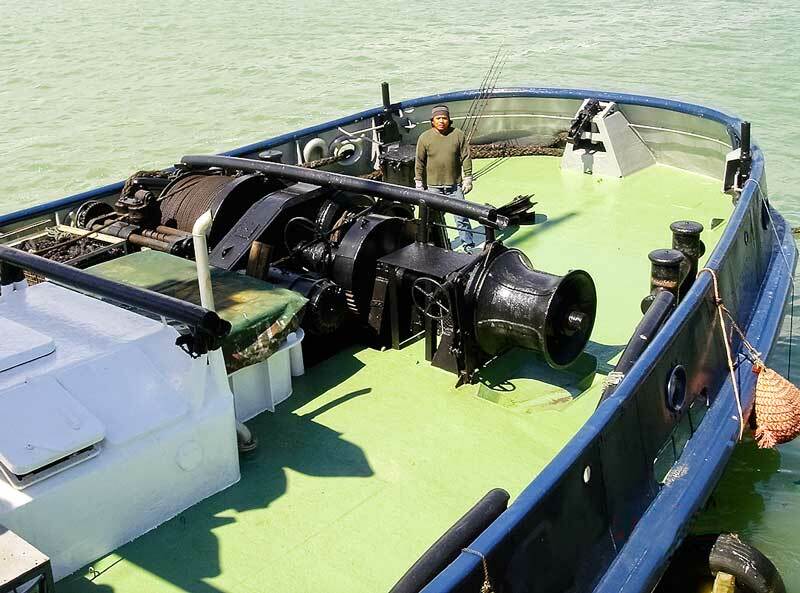 The crewman is dwarfed by the tug's winching gear. 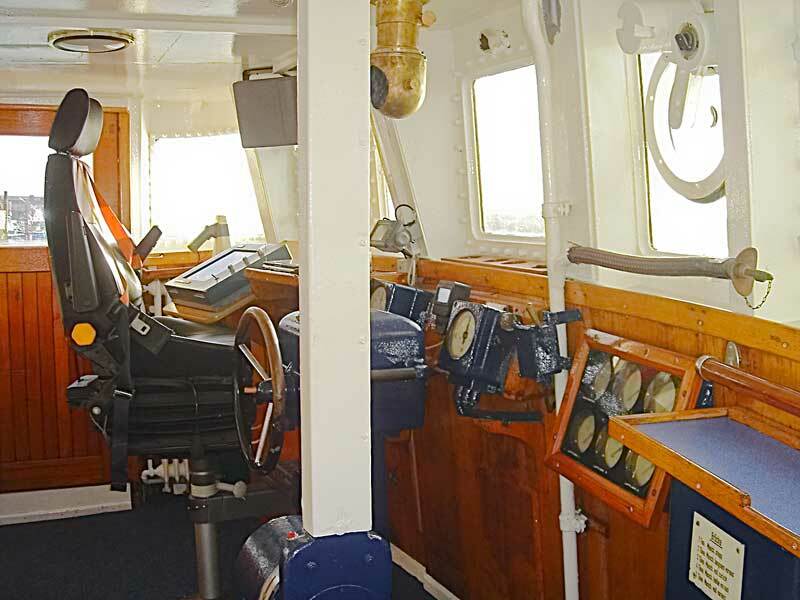 The bridge and the captain's chair, surrounded by an impressive array of electronic equipment. 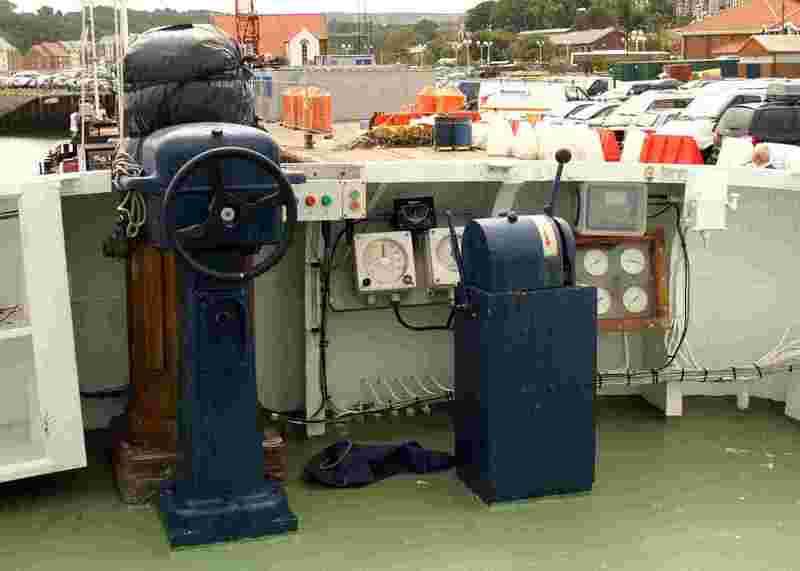 The tug's age is enhanced by features one wouldn't on a modern vessel. No ocean going vessel would be complete with a dedicated chart table and the Baltic Warrior wouldn't disappoint any skipper. 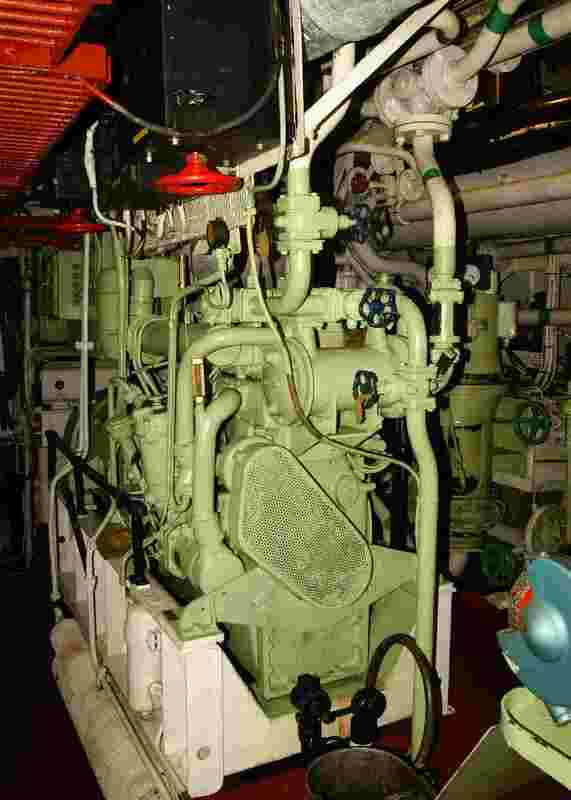 As I was being escorted around the tug I was suitably impressed at the cavernous size of its engines. As a tug one would expect such power, nonetheless it is huge. 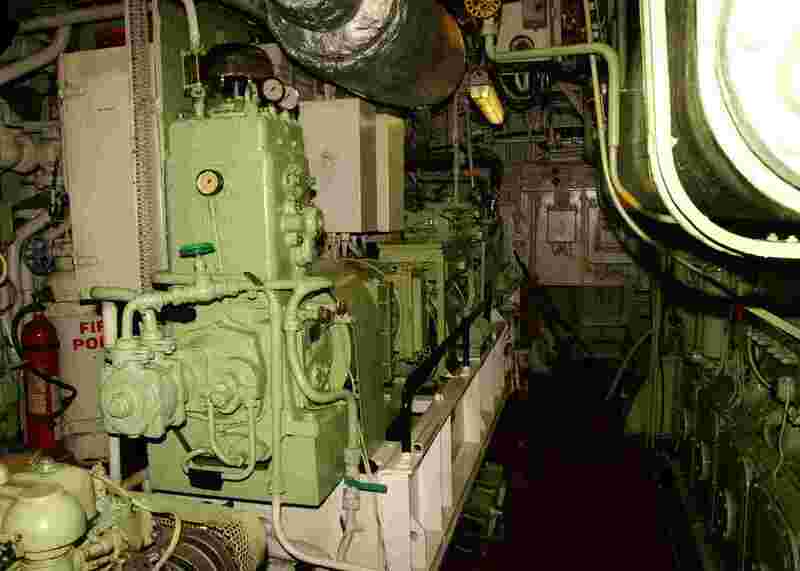 An alternative view of the ships engine room, there is barely room for all the machinery there is so much to it. I don't envy anyone having to work on the lower parts of the engine. That said Eamon runs a tight ship and has complete faith in his engineers and the reliability of the Baltic Warrior.